Special Discount Offer: Save $114 !!! What is this series about? This specific series of seven audio activations takes you on a journey of self discovery, self healing and vibration raising experiences. Each audio is less than 8 minutes. It will easily fit into your busy day. To receive the highest good for yourself, they are to be treated as sacred gifts. It is best to be in a safe, sacred space to fully experience these activations. Each audio holds a specific vibration for you. You will receive one new activation each week. Listen to your activation daily until the next one comes to you, and so forth. Your vibration will be raised as you experience each one. One builds upon the other, so the cumulative effective is very powerful. Even after the first activation you may notice a difference in your thoughts and how you think about yourself or others. After all 8 of these activations you will surely see a difference in your life. It is because you have experienced more of your true self, received healing and have grown in unconditional love for yourself and others. You will notice very powerful changes in yourself. 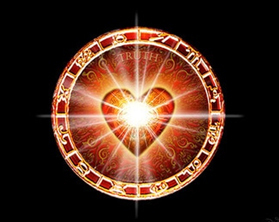 The bonus -Heart Opening - This activation is important because it increases unconditional love for yourself and others. 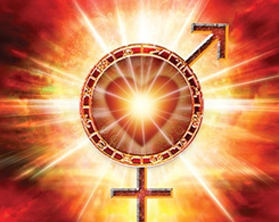 Releasing judgement - This Activation is important because you do need to release the old destructive energies before the new can come in. Gratitude - To have gratitude is important because it is a high vibration. When we keep ourselves in a high vibration we are then in the “attraction” mode. This is where all things can come to us easily. 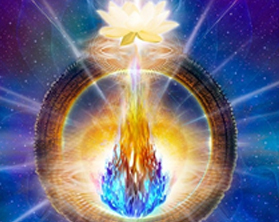 Awareness of the inner child- This Activation is important because in order to have a peaceful, joyful life and accomplish your goals you need a clear path without blocks, which may come from your inner child. 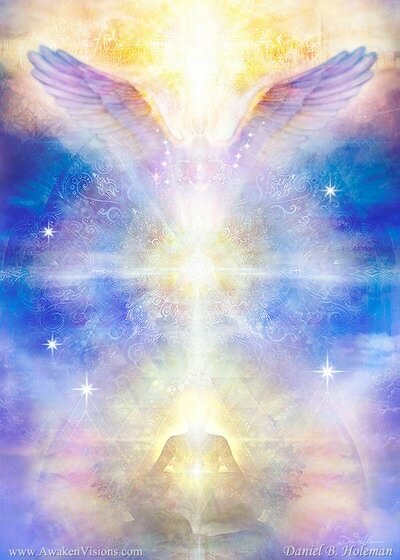 Recognizing inner guidance - This Activation is important because this is the higher guidance that will help you in all areas of your life. Asking the right questions - This activation is important because you need to know what to ask in order to receive important information. 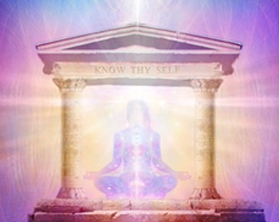 Listening for answers - It is important because you will now be activated to learn the ways that answers come to you. You will now start to be aware of how and when answers come to you. Gift of understanding - When you can understand why someone does, what they do, you are less critical of them. This is important because with this activation we set ourselves free of judgment and instead can use that energy for our highest good. Special Offer! (limited time only) $133 U.S. 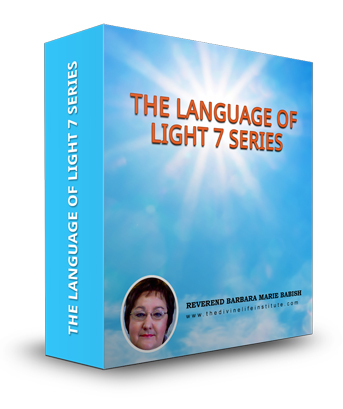 I recently had a Language of Light session with Barbara Marie. It was not only insightful, but very helpful and instrumental in both my personal healing and how I can better assist my patients. I am a hospital Chaplain, and had been asking God dozens of questions in the weeks prior to our call. 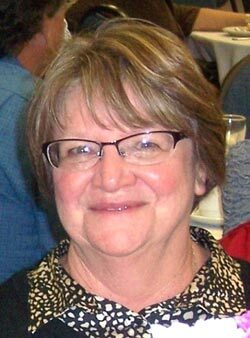 Barbara Marie had no prior knowledge of these questions, yet I received answers to each and every question I had. During the entire session, I felt an indescribable warmth and Presence with me. I felt unconditional love and for the first time in my life, or many lifetimes, I was able to open up and receive this love. For the first time in a long time I felt WORTHY to receive this love. My prayer is now “Lord, I Am worthy to receive you. All are worthy to receive you. Only say the word and we all shall be healed”. I am healed, and I am eternally grateful for the Grace of God present in Barbara Marie’s work. Thank you again for many words of wisdom. You are a true friend and I love you for helping me. 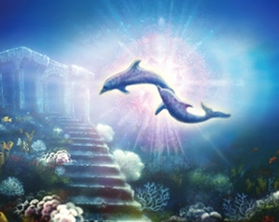 I have had many Language of Light sessions with Barbara Marie. The one that stands out the most was the one where my Mother came through to tell me how proud she is of me, and of the many areas that I am going to play a part in this life time. The love, support and caring that I feel is beyond anything that you will ever experience. 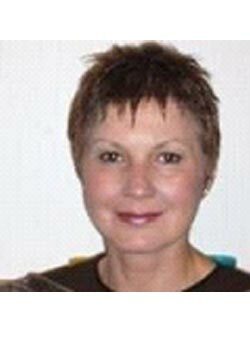 I would like to take this time to thank Barbara Marie for always putting the client first in each of these sessions. Thank you for this message…. 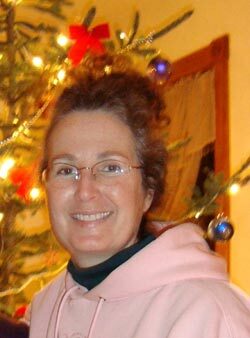 and the blessings… and the gift of a greater awareness… Many blessings to you, Barbara Marie! 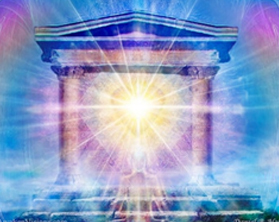 I must say that, the Language of Light touched my heart and I felt shivers all over my body and tingling in my head area, all these are signs of an energetic activation for me… thank you! I am so thankful for my opportunity to be able to take this journey. Specifically, to have a structured outline provided for me by Barbara Marie. A new door has been unlocked to allow growth which is truly exciting! I’m feeling wonderful and excited to work through the system! 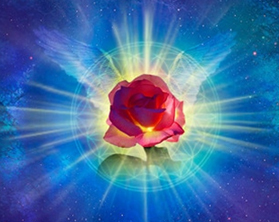 When angels tell you how special you are…you must listen. A certain “calm” has entered me, literally. I now have a deeper appreciation of myself. I see myself with new eyes. I have an excitement toward nurturing my already highly sensitive intuitiveness. I now know the importance of having a more structured existence. I have a much needed sense of grounding now. I have a heightened sense of energy.